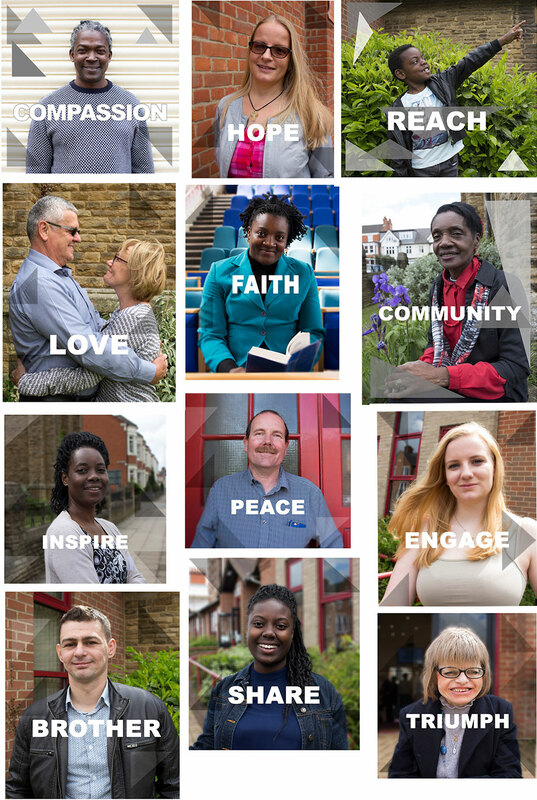 Hi, welcome to Abington Avenue URC (AAURC), we are a Christian community of faith, that welcomes people of all backgrounds, ages, and abilities, drawn together by Jesus Christ to worship, proclaim and serve God. We seek to be Church that honours God in all we do. Enabled by his Spirit we seek to explore, discover and act upon what it means to be His people today. Our heart is for compassion and justice for all; we aim to help everyone (at whatever stage in their journey with God) to have a closer and deeper relationship with Him through developing their discipleship; we strive to foster a sense of belonging, peace, unity and harmony within the diversity of who we are as the Body of Christ and deepen the fellowship and commitment of Church members to one another. We are passionate about worshipping God aiming to connect the congregation through authentic, sincere, relevant worship services of a good quality. We are eager in our desire of helping others discover the joy of new life through a relationship with Jesus Christ. 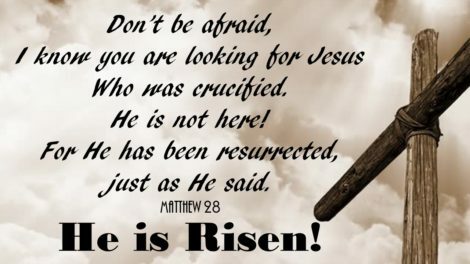 As a Church community we believe the good news of the life, death and resurrection of Jesus is for all who turn to him in repentance and faith. Whether you are young or old we believe a full life is to be found through Him. We’d love to welcome you to one of our Sunday services, one of growth groups (that meet regularly during the year) or to any of our activities and groups. If you have questions and are searching, we hope you will feel AAURC is a place that can encourage you on your journey.